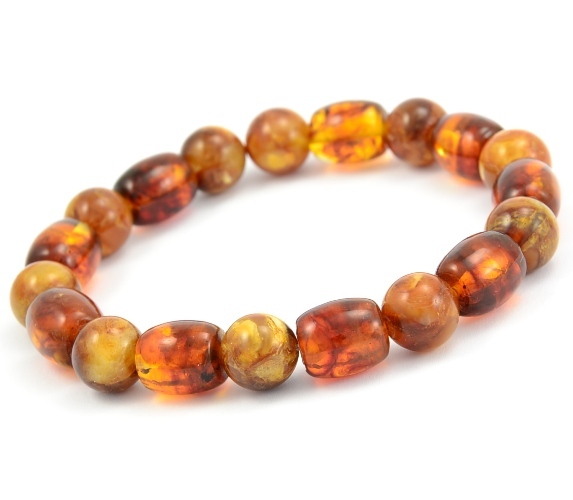 Baltic Amber Bracelet. 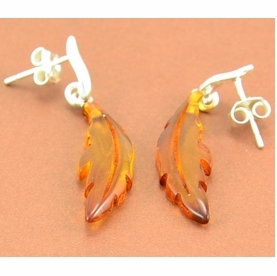 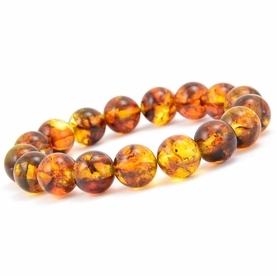 Real Amber Bracelets Shop. 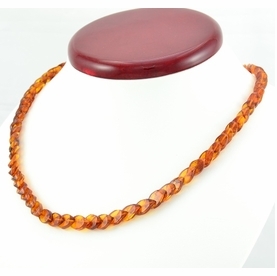 Best Prices. 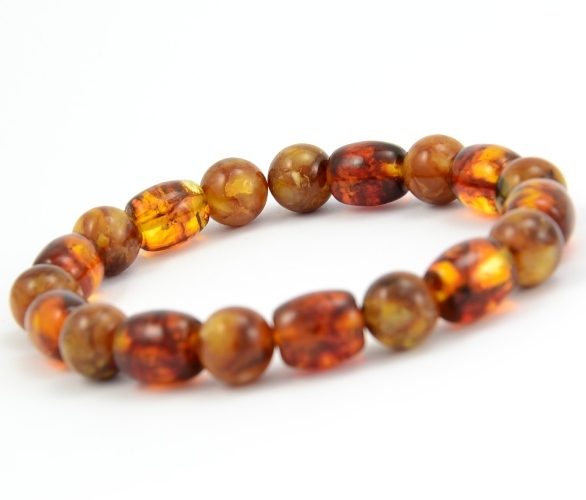 Delicate, Healing, Beautiful, our Amber Bracelet is the answer for all the women looking for that classy accessory that completes their outfit. 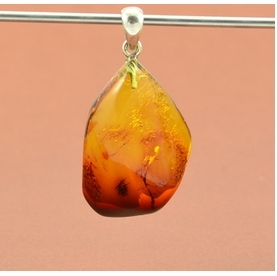 * Color(s): Cognac, Light Marble.